Factory style Convertible Top with 3 Plastic windows, Zipper on center window. Supplied with factory original style Black plastic covered Durable snaps. Top fits both Left & Right hand drive models. 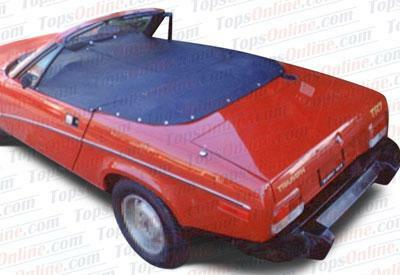 This convertible top for the Triumph TR 7 & TR 8 Roadster fits the 1979, 1980, 1981 and 1982 model years. We offer EZ ON & Robbins brand Convertible Tops. Both brands are used by professionals, and are known for their quality workmanship & precision tailored craftsmanship. Other colors can be made, please inquire. This Triumph TR7 & TR8 Roadster Convertible Top product includes a Triumph installation guide. It will either be included with your product when shipped or it will be sent via email after your order has been shipped if requested. Tonneau cover made with side Zippers as original. Fasteners included but not installed. We offer Left hand & Right hand drive model Tonneau Covers please choose accordingly. Other colors can be made, please inquire. Hello Vic.... I just wanted to thank you personally and let you know how pleased I am with the top, headliner and boot I purchased from you. Beautiful fit and finish, looks just like factory! This 1990 Jaguar XJS is my personal car. 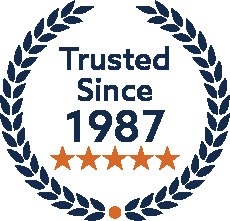 Great advertising for your tops and the services we provide! I will be calling you soon to order a top for one of my customer's cars, a 1971 Mustang. Keep up the great work!